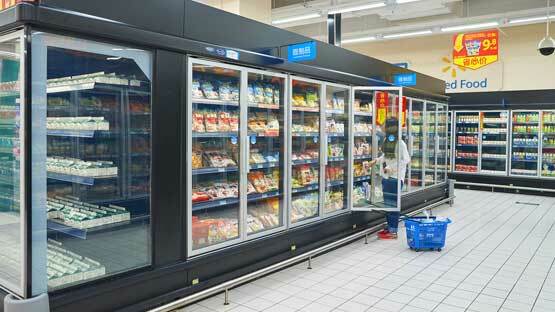 Even the most expertly maintenanced commercial refrigeration units can experience a sudden breakdown. Without much warning, your unit can give out on you, leaving your business in the lurch. What could happen? Your food could spoil, your product stock could go to waste, or your bar could suddenly be without cool drinks on a scorching day. This is a situation any business owner is terrified to encounter. Luckily for you, Airria Climate Systems Las Vegas air conditioning has been in the business for decades. Our extensively trained technicians have hands-on experience and have seen it all. We can locate the root problem quickly and accurately and get your unit back up and running in no time. We’ve done it all from large restaurants to smaller grocery stores. Where there is a commercial refrigeration unit, we are ready to work. Don’t leave your unit in the hands of anyone else. 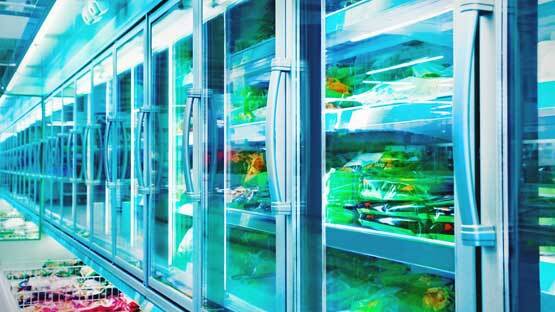 Trust Airria Climate Systems to take care of commercial freezer repair correctly every time. Walk in freezer repair is not an easy process. They are generally very large units because they have to cool bulk quantities of supplies. When a walk in freezer breaks, it can be the end to any product inside. Our fast and efficient service will get your supplies cooled again quick. From installation to regularly scheduled maintenance, we can handle it all. We pride ourselves on helping business owners solving all their commercial fridge problems. We are second to none and our customers agree. There’s no better choice for a smart business owner. There is no doubt that Las Vegas is a sweltering area. And with such high temperatures comes a high demand for commercial refrigeration to keep supplies and food cold when it’s hot outside. Las Vegas, Henderson, and the surrounding areas can rest easy knowing Airria Climate Systems is here to help. We understand that every hour that goes by where your commercial refrigeration unit can cost you significant money in both lost product and business. We pride ourselves on our quick response times. Call now and will dispatch someone ASAP. There’s no other way to put it. 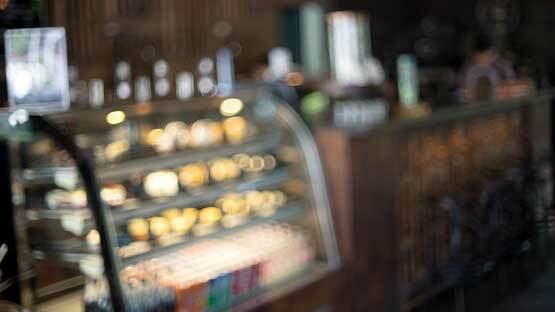 If your refrigeration unit is broken, you and your business are losing hard earned cash. Not only do food items begin to spoil, but your customers will become unhappy. That’s why it’s important to have Airria Climate Systems as a member of your time. Our technicians are friendly and well trained in how to pinpoint the root causes of your issue. We are #1 in commercial refrigerator repair but don’t just take our word for it. Our customers agree! Don’t trust your business to just any repair company; guarantee excellent work every time with our commercial refrigeration services. 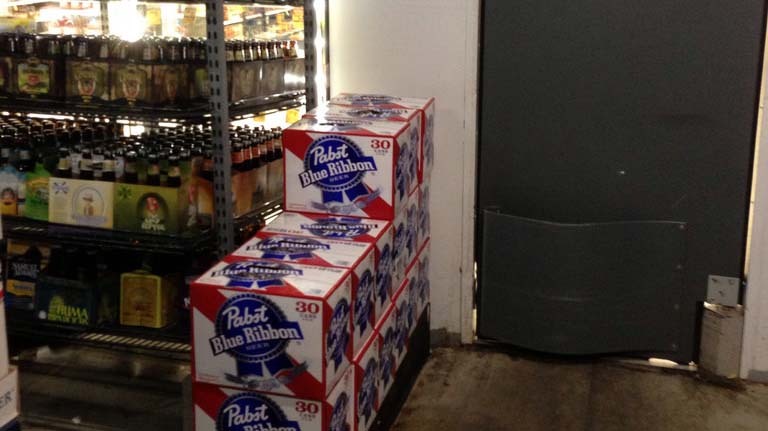 Plenty of businesses make use of a walk in cooler in their operations. Grocery stores, restaurants, and even bars might need a walk in cooler to keep supplies cold. And since a walk in freezer is in continual use, because the supplies need to be kept cold at all times, it’s understandable that the unit will experience wear and tear. Even if your unit is regularly maintenanced, it might experience a breakdown at any moment that will disrupt your business. Walk in cooler repair is a difficult process and only someone well trained in the skill should attempt it. Because they are large units, often able to hold large quantities of supplies, walk in freezer repair involves many parts. So leave your walk in cooler in the hands of a trusted and critically acclaimed company like Airria Climate Systems. Your system will be repaired in no time and you can focus on continuing to be the great business owner or manager that you are. BROKEN COMMERCIAL FRIDGE? WE CAN HELP. It would be almost impossible to list all of the units on the market. The styles, makes, and functions can all differ from one unit to the next. There are small ones, big ones, one that are shelved and ones that are open, and ones that are lit and ones that aren’t. Finding the right commercial refrigerator for your business’ needs and budget can be a difficult task. Whichever one you choose, our technicians have hands on experience with most styles of units and are capable of efficient and timely repair. It doesn’t matter if your unit has a unique coil size or a proprietary control design. We are unrivaled in our service so call no one else if you want the best work done. With commercial freezers, many of our favorite places to shop would have to close down. Grocery stores use their freezers to keep products cool and on display for us to browse and pick. And bars need to keep those big game day kegs at the legally required temperature to serve to thirsty sports fans. What hurts these systems most is attempting to keep the cool temperatures just right when the Las Vegas sun is beating down constantly. Wear and tear will eventually take its toll. Fan blades can actually wear away, coils can become rusted, and the different gears can begin to grind, causing damage. Who should you have ready and by your side to assist when the inevitable happens? Airria Climate Systems of course! Airria Climate Systems is known well for our work as the best residential AC repair Las Vegas has to offer. But that’s not our only area of expertise. Join the Airria Climate Systems family and see why businesses have trusted us with all of their commercial or business refrigeration repair needs. 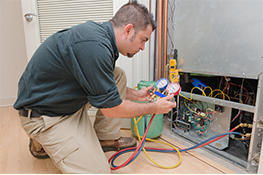 In addition, we are happy to help you install and schedule regular maintenance to keep your system in top condition and avoid repairs as much as possible. As a business owner, you have enough problems to worry about. 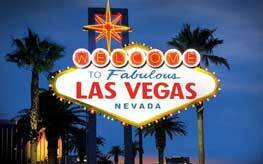 Call today and see why Las Vegas, Henderson, and the surrounding areas consider our Airria Climate Systems the best. 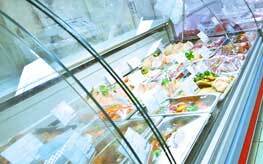 We can help you get your commercial refrigeration system up and running quickly and many times at a fraction of the cost of our competitors. Call now to see the We Care Difference.